Our approach is invaluable in showing businesses the true cost of current expenditure. We provide customers with value for money whilst improving quality and productivity by optimising output. Established in 1996, we are one of the UKâ€™s fastest growing, independent providers of photocopiers, printers, multifunctional devices and total print management solutions. 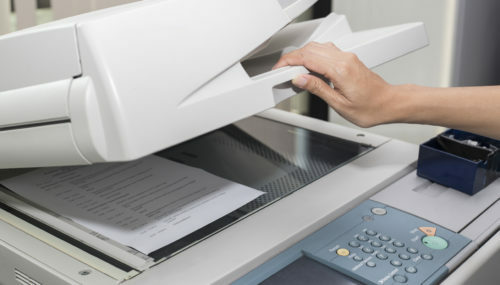 The vast majority of companies that we have prepared a print audit for are astounded as to how much their office equipment is costing their business. Copymark firmly believe that ‘if you can’t count the cost, you can’t save it’. Our loyal customer base stays on board because of the exceptional after sales support, provided by a highly responsive service team who are on hand to assist with any queries you may have. 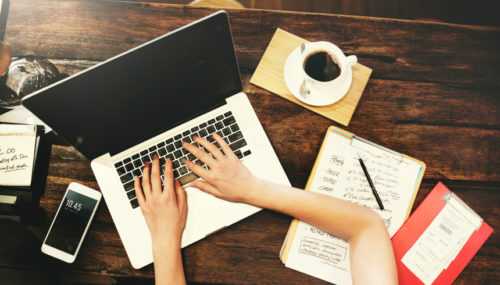 Leasing is an attractive option for many businesses as it provides an affordable option which allows companies to benefit from the latest digital office equipment. 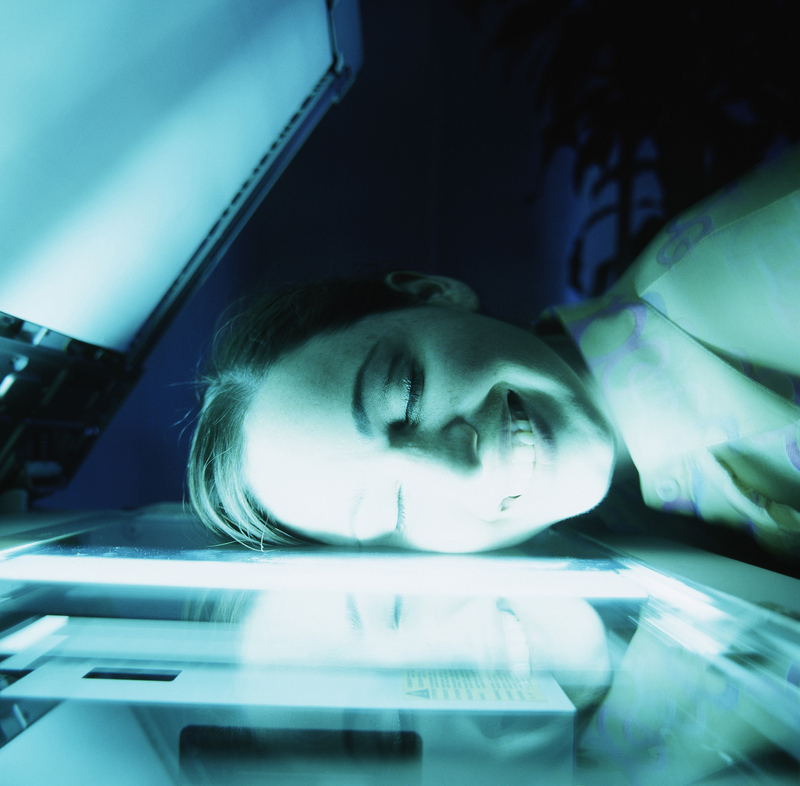 Our experienced healthcare team take care of all printers and other digital equipment after installation. We purchased a colour copier from Copymark in September. The machine is fantastic - quick and easy to use and cheaper than using our laser printer. What is even better is the service we have received. Everyone at Copymark is ready to help in a friendly manner from the initial enquiry to installation and after sales. We are very impressed! All the individuals at Copymark were easy to deal with and have worked well together as an organisation - providing good service and most importantly reducing our costs. A key element that separated Copymark from their competitors was the way that they worked with us to solve our particular issues rather than just attempting to sell us another photocopier. Their service support has been exceptional and we will be looking towards Copymark to provide further answers to our print solutions in the future. Copymark have supplied us with the equipment since mid 2010. Our sales representative was very knowledgeable and took the time to listen. They are a local company to us, easy to contact, the service is excellent and we have always found them to be reliable, honest and trustworthy. If at anytime we encounter a problem with a machine, the problem is fixed immediately. We find their pricing competitive on all consumables, easing and print costs which has allowed us to remove a significant number of smaller and more costly printers. I have no hesitation in recommending Copymark to another company. Over the past year we have purchased two printers from Copymark, one of which was a replacement for an existing high speed mono copier and recently a new Develop machine for booklet printing etc. 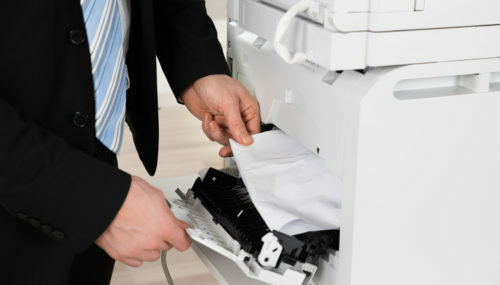 We have always received exceptional service from Copymark, so much that we would like the to take over the maintenance agreement for our third copier located on the first floor and not supplied by them. 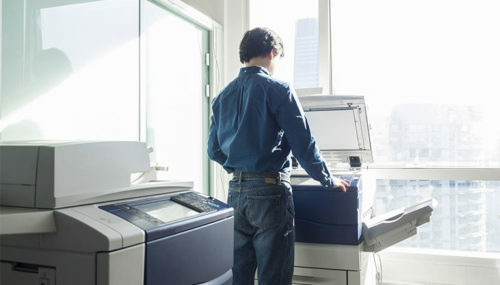 The print quality of the Develop machine with substantially better paper handling capacities makes printing A4 and A3 booklets much easier, our print department is extremely happy with the colour matching, which has always been the hardest to achieve, and the scan to pdf options are far simpler to use. It's running costs are considerably cheaper than our previous facilities. We would not hesitate to recommend a managed print solution and Copymark to deliver that solution. The provision is transparent and cost effective, the hardware is impressive and the service levels are exceptional. CopyMark provide Asparagus Green at The National Coal Mining Museum for England a number of print & copy machines. Two years on, these have proved to be of great quality and extremely reliable. The customer service team at CopyMark were extremely helpful when we switched to them as a new provider and the transition was seamless. I still cannot recommend them enough to anyone who is looking for copy and print solutions. 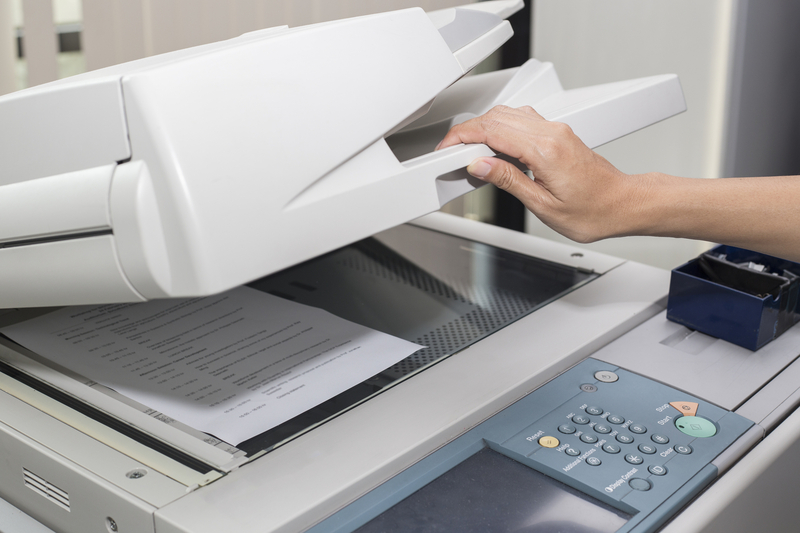 Is it time for a new office printer? 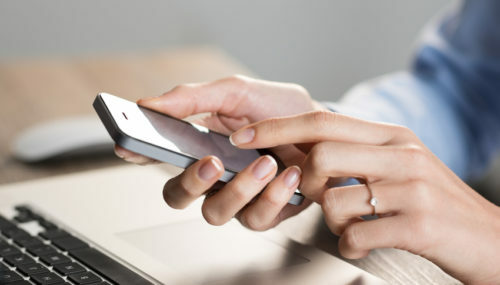 How beneficial is mobile printing?